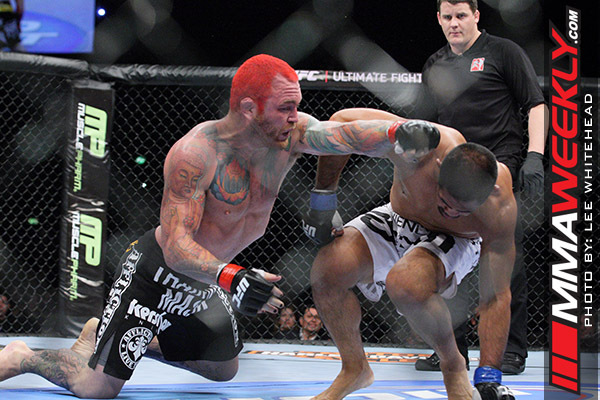 Since becoming an inaugural member of The Ultimate Fighter reality show, Chris “The Crippler” Leben has amassed quite a career in the UFC. 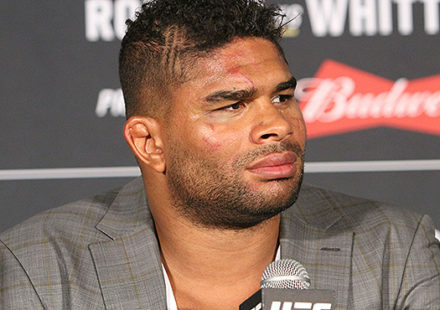 Debuting in the company in 2006, he has gone on to have 21 fights inside the Octagon. In 2010, the Oregonian defeated Aaron Simpson and perennial top-ten fighter Yohihiro Akiyama in the span of just 14 days He knocked out Simpson at The Ultimate Fighter 11 Finale on June 19, earning the Knockout of the Night honors, and then dispatched of Akiyama on July 3 at UFC 116 on July 3, earning the Fight of the Night award. Since that win over Akiyama, Leben has gone 1-4 in the world’s premier fighting organization. Most recently, the Crippler suffered a split-decision loss to Andrew Craig at Saturday’s UFC 162, marking his third loss in a row. Over his career, Leben has been known as a knockout artist who will do anything to please his adoring fans. 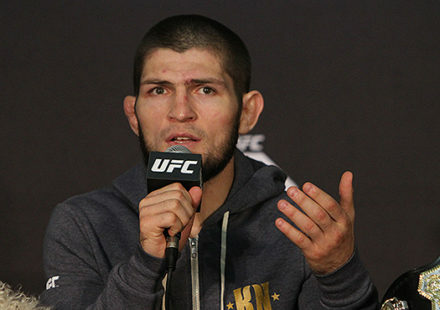 His strike-first mentality has certainly been costly in defeat, but it is also that mindset that has undoubtedly extended his career in the eyes of UFC president Dana White – a man who is quick to see the bottom dollar in anything business related. 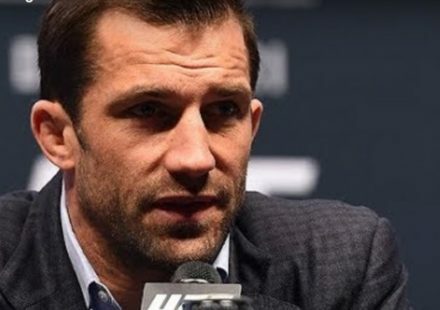 On Saturday night, after suffering his third loss in a row, White chimed in on Leben’s situation in the UFC. Unfortunately, Leben’s career has been marred by personal and professional controversy. The 32-year-old has spent years battling substance abuse problems, having once tested positive for steroids after his battle with Michael Bisping at UFC 89, and then later testing positive for painkillers after his fight with Mark Munoz at UFC 138. These company problems have also been magnified by legal troubles outside the cage, including an arrest over suspicion of DUI in 2010. White summed up Leben’s situation with a poignant to those who have followed the middleweight’s career for the last seven years.